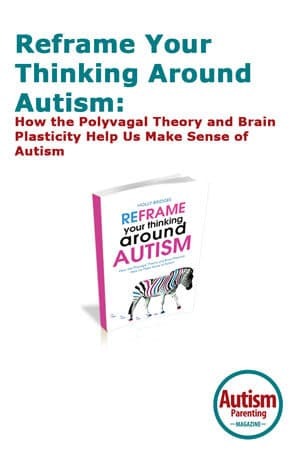 Reframe Your Thinking Around Autism is the first book to make Polyvagal Theory (as it relates to autism) accessible for all parents and professionals hoping to engage and rehabilitate social engagement in children that have an autism spectrum condition. Positing a non-separatist theory that people with autism develop differently due to learnt responses to early stressors resulting in a child being in a prolonged state of ‘fight or flight’ the book seeks to give parents and professionals the tools to strengthen the brain-body connection in order to remedy the social and emotional impacts of autism. Holly Bridges’ new book is an exciting development in understanding autism for parents and professionals that offers a fascinating insight into how Polyvagal Theory is providing a new and optimistic approach to the conceptualization of autism.